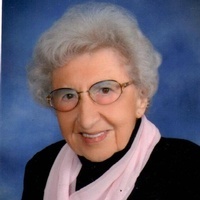 Katherine “Kay” Yutzy associate professor emerita of nursing at Goshen College, died Sunday, Dec. 23, 2018, at the age of 91. 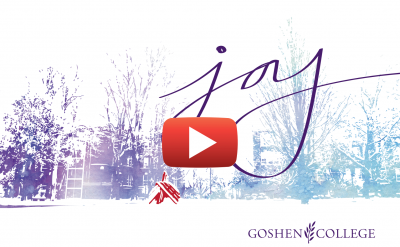 She taught nursing at Goshen College in 1970, 1973-75 and from 1977 until her retirement in 1993. May the wonder and mystery of this season fill your hearts, your homes and the world around you with much joy, light and love! 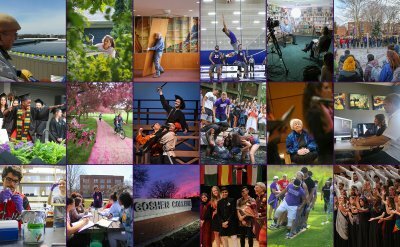 Over the course of the past year, we've captured thousands of photos that encapsulate life at Goshen College - so here's a look back at some of the highlights from 2018! 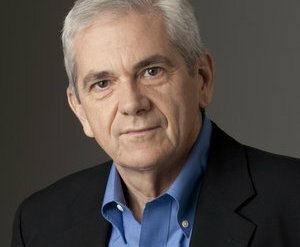 Tom Gjelten, NPR religion and belief correspondent, will present the 2019 Yoder Public Affairs Lecture on Monday, Jan. 28 at 7:30 p.m. in the Goshen College Music Center's Rieth Recital Hall. This event is free and open to the public. 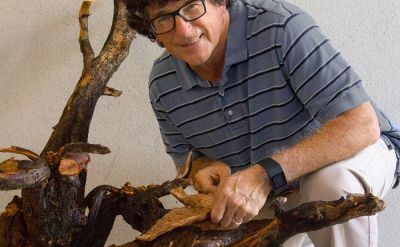 Goshen College Professor of Art Merrill Krabill will speak about his mixed-media works from his series “A Visual Reflection on Fear and Connection” as part of the 2019 C. Henry Smith peace lecture and exhibit. A reception will follow the talk. 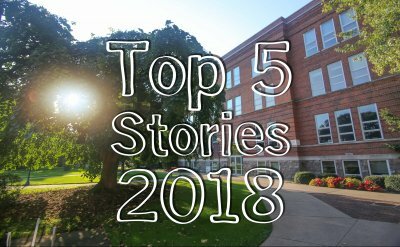 This exhibit will be on display through Feb. 10, 2019. 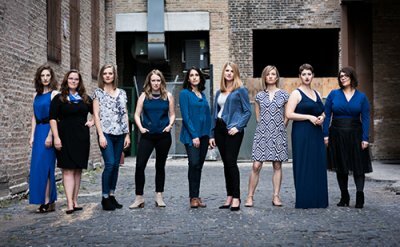 La Caccina is professional women’s vocal ensemble and non-profit arts organization based in Chicago. 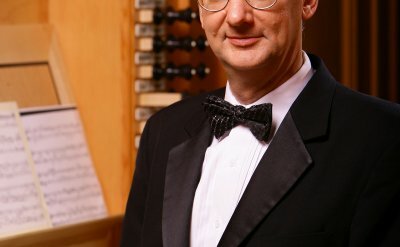 No matter the music, La Caccina’s expressive, emotional singing highlights the versatility of the treble voice and brings musical excellence, integrity, and honesty to every performance. 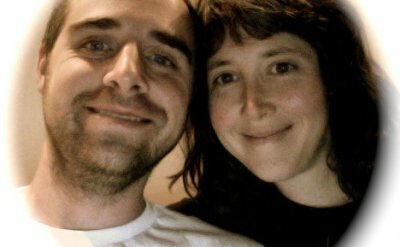 For a year, Justin and Brooke Rothshank worked alongside each other as spouses, as artists, exploring gratitude. 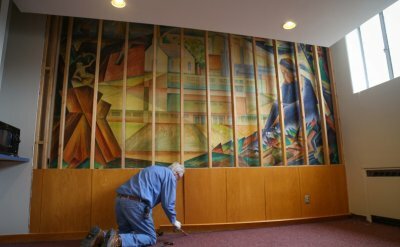 A mural painted by former Goshen College art professor Art Sprunger in 1949, depicting student life on the college campus, was revealed this week after being hidden behind wall panels for nearly four decades.